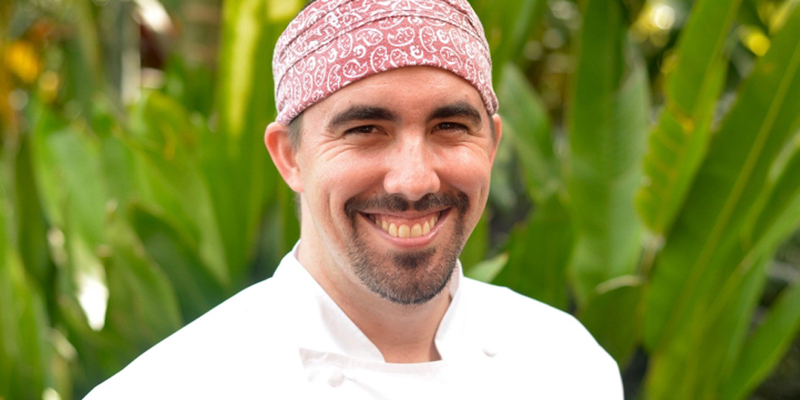 Kapi‘olani Community College culinary arts alumnus Christopher Texeira (CC ’05) has been named the new executive chef of Four Seasons Resort’s upscale Japanese restaurant Nobu Lanai. Texeira is well versed in Nobu philosophy and style, working in the kitchens at Nobu Waikiki before heading to Lanai to help open the resort’s restaurant in 2012. 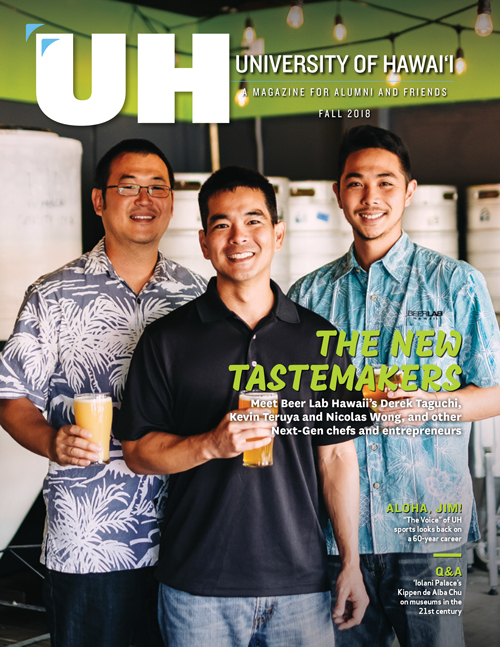 He ultimately returned to Lanai in 2013, eager to enjoy the island’s peaceful quietness and become a member of its close-knit community. As executive chef, he will oversee all the restaurant’s operations, which includes a sushi bar, teppan tables and outdoor seating that overlooks Hulopoe Bay. Photo courtesy of Nobu Lanai.